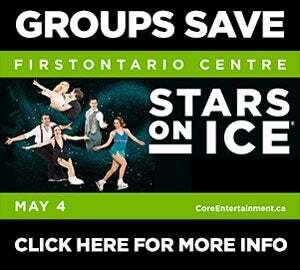 GROUPS OF 17 OR MORE SAVE $5 OFF SELECT SEATS, ALL PERFORMANCES! *Discount not applicable to P1-P2 & P8 seating but still available for group purchase. Ticket tax and fees included. Save on the hassle and pre-purchase food and drink vouchers for your group! *Processing fee applies to all group orders. 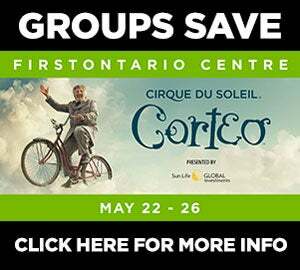 Group rate available until Tuesday, April 9 at 5pm.